For those of us who nearly killed ourselves lamenting that Indian cricket would never resurrect, Mahendra Singh Dhoni wiped our eyes and then made us moist-eyed again after India won the 2011 cricket world cup. He has since then, been smashed with a million complaints , but the man remains a gentleman who rose to become Sourav Ganguly 2.0. 'M.S. 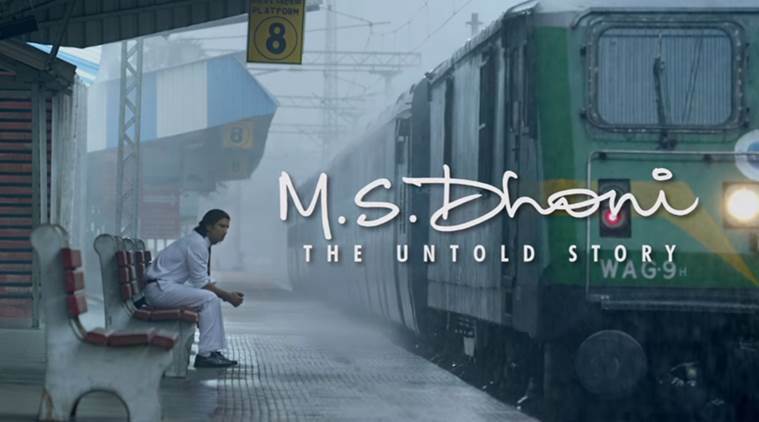 Dhoni : The Untold Story' is writer-director Neeraj Pandey's effort to tell us more of the legend's story outside the ground , and the good news is that this picture rises to become a dedicated film-maker's assiduous tribute to a great sportsman. Consumer trends of Kiwi-Indians is a fickle matter , but there was no such doubt with the pleasantly full Auckland theatres playing the movie. Pandey doesn't play to the gallery but like a focused disciplined batsman , he tells Dhoni's story with Dravid's temperament. Sushant Singh Rajput is perfect in essaying the modern king of Indian cricket. He justifies the inspired casting choice with his rock-steady demeanour, occasional wise smile and that crucial steel of character which is constantly evident beneath the calm visage. Only once in the entire movie, for a very brief moment, at a stage when he is in the role of a ticket collector, does he react in enraged disappointment. He is a world-winning lion caged on a puny platform - of course he will roar in frustration. Pandey is unhurried in showing how Dhoni reaches us, not jettisoned from cricketing heaven, but by ascending relentlessly over what seems like an epoch, from the bottom rungs of the game. With one billion people and a team of eleven players, the odds even for a champion are not great. Dhoni's father is a well-meaning but pusillanimous man who faithfully counsels his son on the academic and 'sarkari naukri' path. It is Dhoni's mother who rightly predicts that her son will not be content with such peanuts. Stymied in a variety of forms - letters of blessed appointment which reach too late, honchos who turn unhelpful at the most crucial minute, the constant pressure to maintain office jobs, an internal exile of sorts in a cramped primordial railways flat shared with three other men - Dhoni is driven slowly insane by never getting the call to the game's top levels although his batting feats scale spectacular heights. But as another great man Sidney Sheldon said - ' Talent is like a flower under a rock, it will eventually break free'. Even when he ultimately becomes captain of probably the world's most demanding sports team, we see that he has the guts to maintain protest when the team is being compromised. That is where he was a class apart from Indian cricket's other legends. 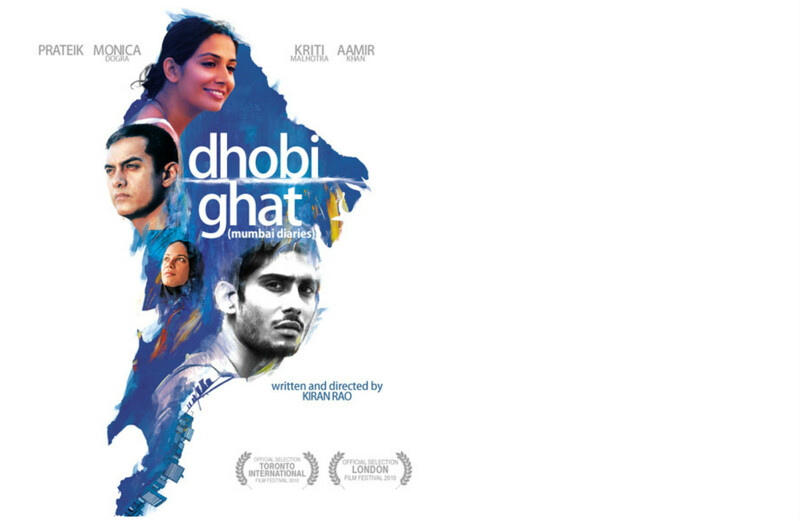 The film effectively conveys a fathomless emotional loss the hero suffered. Ample relaxed covered is given to his private life, and unlike 'Azhar' this one doesn't need lip-locks to convey strength of sentiment. Even after Dhoni has climbed the mountain, the pic doesn't fail to circle back to his school coach and his die-hard friends who helped the superstar's journey. Technically, the movie is lacklustre. The songs are easily better than the background-score which is a mediocre let-down, the cinematography too is unremarkable, and the editing is slack. But the script is consistently solid. Why does India time and again get only miserably few medals in the Olympics? 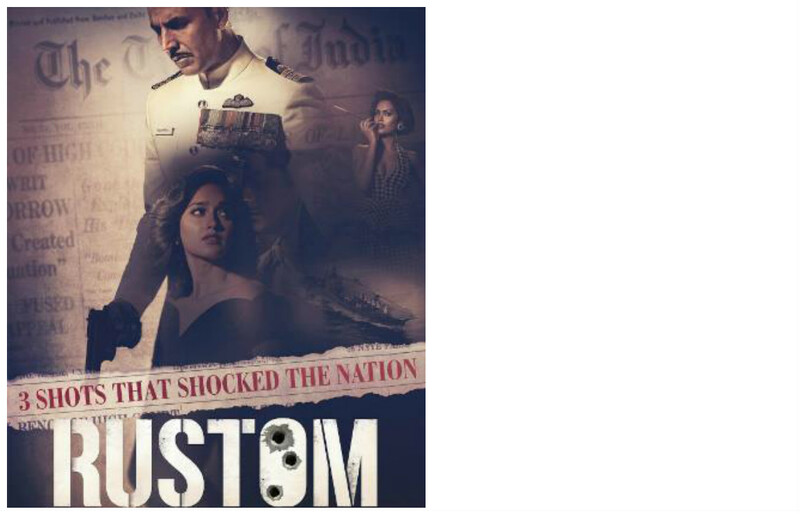 This movie not only showcases a powerful inside story but also provides one of the key answers to the above question. Parents remain paranoid about their child's alternative success paths, with crushing academics being hailed as the universal safeguard. Dhoni fought this and several other thorns along the way, but for those who didn't, this special movie would serve as a painful reminder.